This look is perfect for an elegant night out, bridesmaid up do, or even the bride! As a hair stylist, I must confess that I have done different variations of this up do on multiple brides over the past year, and it’s just beautiful. It fairly easy to do if you can french braid on yourself. Start on one side of the head and begin to braid, moving toward the other side of the head. Make sure you’re pulling bigger sections of hair into the braid in order to make it look a little relaxed. once you reached the nape of the neck on the opposite side of the head you started on, finish the braid and secure with a hair elastic (my preference is always a clear elastic so it’s not seen). 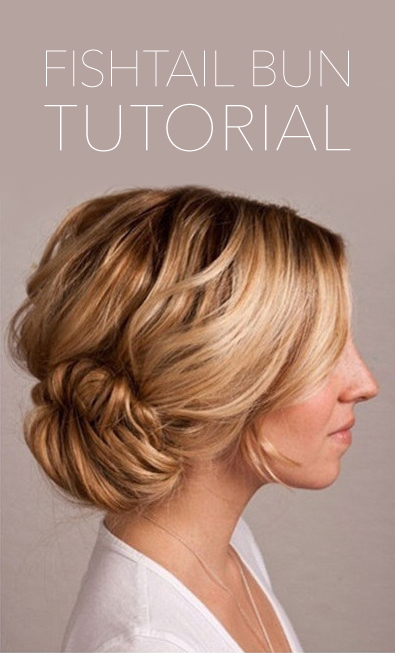 Wrap the braid around itself into a bun shape and secure with pins. Voila! You’ve got yourself a beautiful elegant up do! Here’s a super cute hair tutorial you can try! Could be perfect for a wedding or special event, and looks like it would be perfect for hair with a bit of a natural wave. 1) Start with adding some texture to your hair. This will help add some hold, and contribute to that messier look. I’d go with a dry shampoo at the roots, and a salt spray on your mid lengths and ends. Tease the crown area (not too much. You never want to see the tease!). 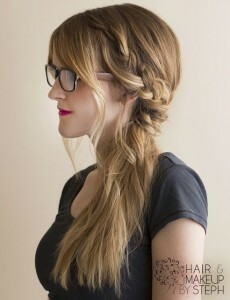 Then do a fishtail braid. This one is done with a side part, but it doesn’t have to be! 2) Then pull the braid apart to loosen it up a bit. 3) Twist it into a bun and secure with pins. 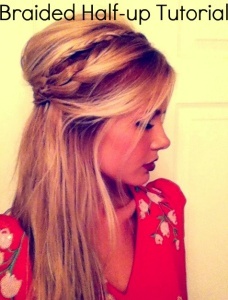 Say Hello to the Big Braided Bun! This super cute hairstyle is perfect for those warm summer days that always tend to make my hair go flat in a couple hours. You can leave it messy during the day or keep it nice for a night out on the town. Isn’t it gorgeous? 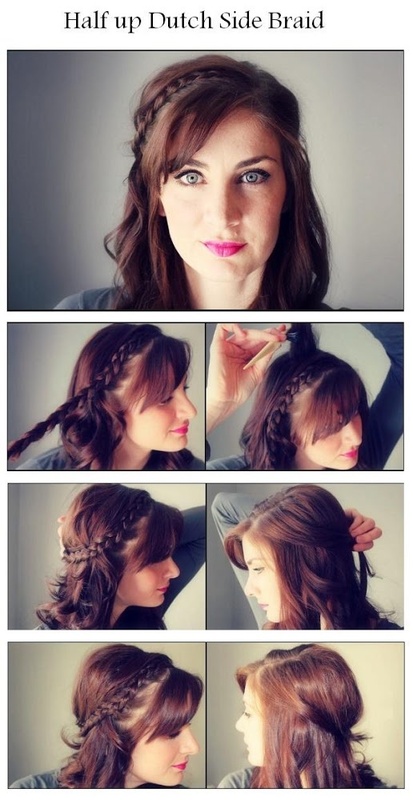 For the step by step instructions check out- Latest Hairstyles.